Please note that we are only able to fulfill online orders during our office hours (Monday-Friday 9am-5pm). Orders placed outside of these hours will be handled the following working day. Next Day Delivery is available on orders placed before 1pm. You will receive your tracking number once your order has been processed. If you would like more information please click here. Next Day Collection (as above) will be available for orders placed until 4pm on 23rd December. Standard Delivery is available up to the 19th. Any orders placed between 19th and 21st will be dispatched by first class post. Next Day Delivery will be available until 4pm on 21st December. Please note that we are unable to fulfil orders placed after the 21st December until the 8th of January. Normal services will resume on the 8th of January, we apologise for any inconvenience. Gift Card is valid for 12 months from the date of purchase / issue. Card cannot be exchanged for cash. Lost or stolen cards will not be compensated. As per the Consumer Contracts (Information, Cancellation and Additional Charges) Regulations, your right to request a refund starts from the moment you place your order until 14 days after you receive your goods. Refunds can only be made on gift cards that have the full purchase value remaining. To return a gift card, please contact us at enquiries@visitwestendcard.com we will then provide details of how to return the card. Once the gift card has been received your refund will be processed within 3-5 working days. Refunds will be made to the credit or debit card used for purchase. We do not accept responsibility for the loss of your returned goods or your postage charges. We do our best to make sure your gift card is received in good condition and with funds, but if it doesn’t, we are here to help. 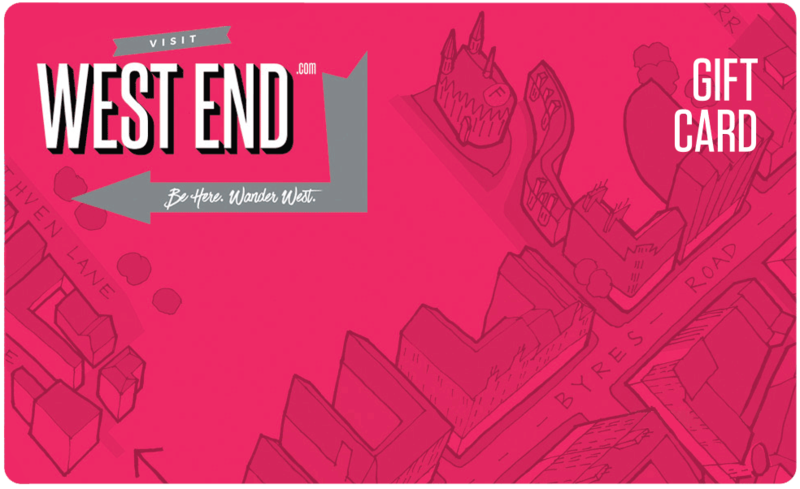 You can reach us at enquiries@visitwestendcard.com.